Gain critical insights into franchise sales from a comprehensive study that only FranConnect can provide. This exclusive data was collected directly from the FranConnect platform, making it the most reliable source of sales performance insight in our industry. 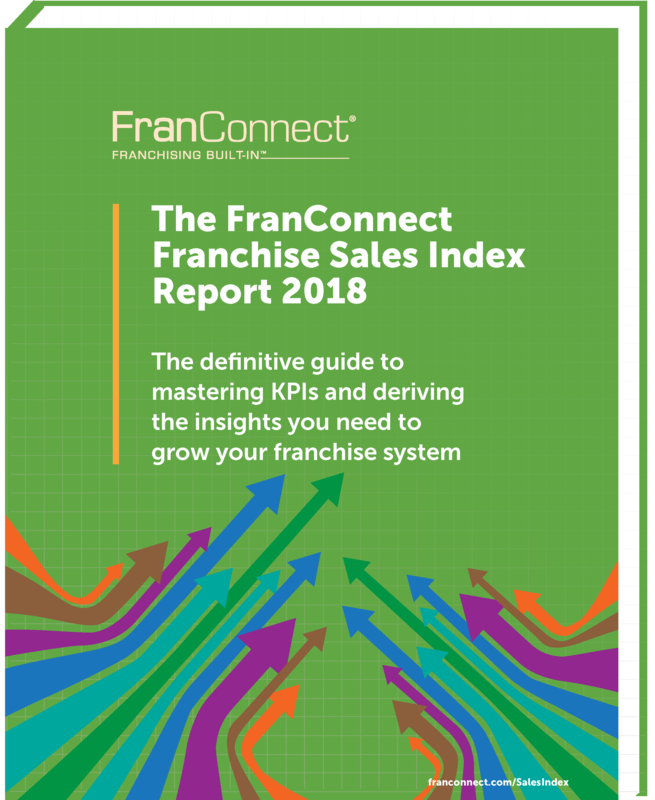 The Franchise Sales Index enables you to create meaningful benchmarks specific to your business — benchmarks based on data from organizations in your industry that are of a similar size and growth stage.